Hybrid HYB3284-204. This spacious 4 bedroom 2 bathroom home brings the comfort of everyday living with the luxury look you need for entertaining. 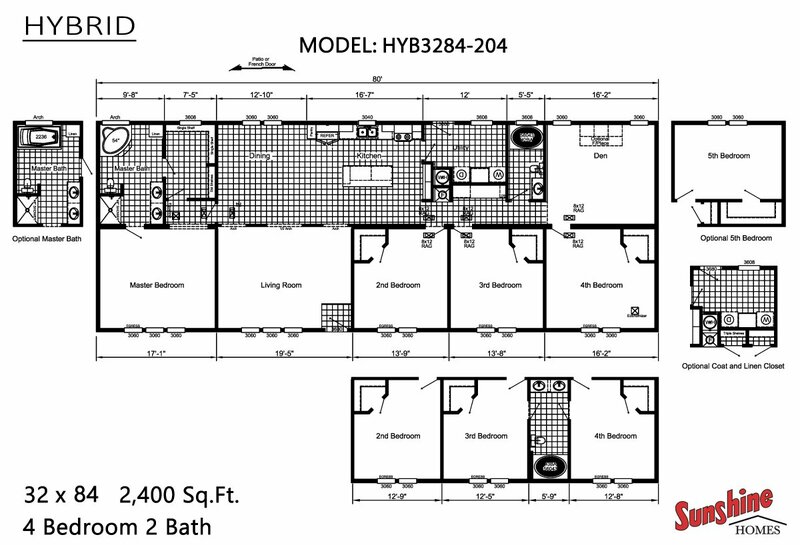 This floor plan is available as a HUD Manufactured Home and a Modular Home.